As a result of a generous gift from the Phil Leach Memorial Education Fund, the Attleboro Arts Museum is pleased to offer scholarships to art students of all ages and backgrounds who might not have access to funds to further their knowledge in the arts. We work to provide learning opportunities in the visual arts and nurture the creative development of each student through our arts classes & workshops and exposure to our Museum exhibitions. Scholarship opportunities are awarded to children, teen and adult art students. The Review Committee typically selects four to six, full and partial tuition scholarships per year. Students applying for a scholarship can be of any age and background. Recipients agree to display one of the artworks created at the Attleboro Arts Museum during the Museum’s annual All School Show (typically held in early March). Once a recipient has been selected, Museum art class schedules along with applicant preference and availability will determine art class assignments. If you are awarded a Museum scholarship, you will not be eligible to apply again until 2 years have passed since the date of the awarded scholarship. Classes are non-transferable and cannot be exchanged for cash value. The Scholarship Review Committee will evaluate each complete application. Applications are due 3-weeks prior to the start of each Attleboro Arts Museum art class sessions (Fall, Winter, Spring and Summer). 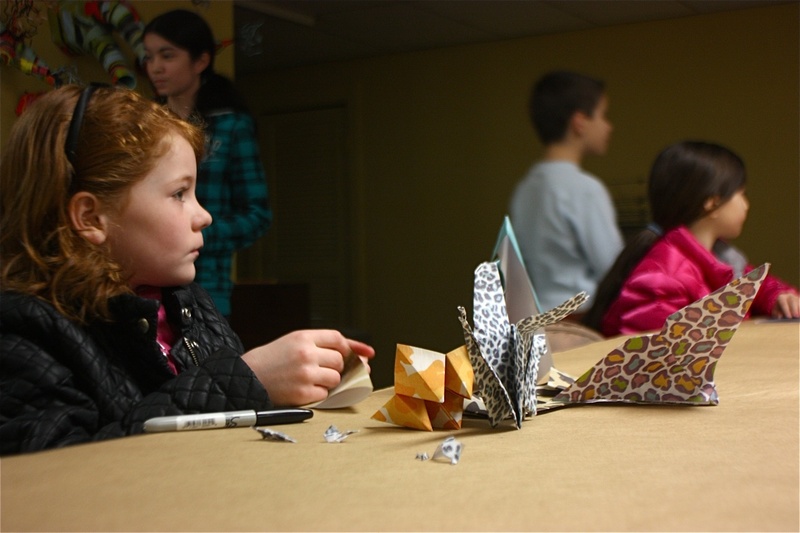 See attleboroartsmuseum.org, click on “Our Classes” for session timetables and class offerings. Please send completed application to: Attleboro Arts Museum, 86 Park Street, Attleboro, MA 02703 Attn: Scholarship or e-mail to office@attleboroartsmuseum.org. All applicants will be notified of scholarship award results within 10 days of receipt of the scholarship application. Applicant Profile: Please attach a resume or biography to the scholarship application. Be sure to include if you are a beginning, intermediate, or seasoned artist. Length: One page or less (adults may assist minors). Applicant Statement: Kindly explain your thoughts and goals behind studying the visual arts and your desire for this arts program. Your statement should help the Review Committee make their decision. Length: One page or less (adults may assist minors).